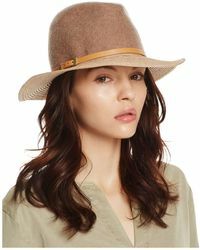 Bettina is a luxury fashion label that oozes effortless style and offers an extensive line of playful yet elegant designs. 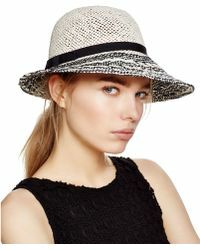 Boasting a unique Made In Italy appeal, this exciting brand is the epitome of casual cool. 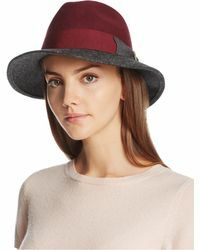 Bettina's collection of hats is quirky, youthful and sleek. 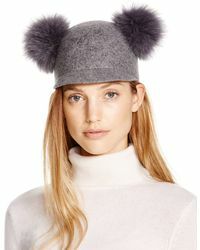 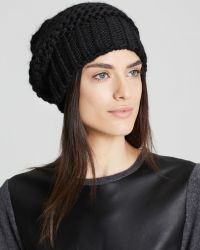 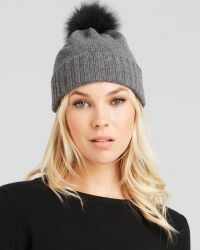 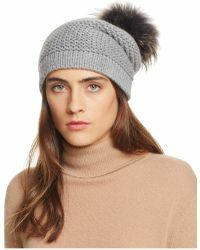 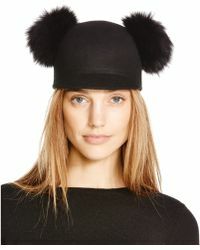 From seriously soft wool caps featuring luxurious fox fur pom-poms imported from Finland to elegant contrast hats boasting a sleek band and statement feather embellishment, this effortlessly laid-back and easy-to-wear range of hats will perfectly punctuate your everyday ensemble.